West Palm Beach CPA Accounting | Call Liz Daniel, CPA! Liz Daniel, CPA offers comprehensive accounting and tax services to clients in the West Palm Beach area including Boynton Beach, Delray Beach, Jupiter and surrounding communities. When choosing a West Palm Beach CPA firm, it’s important to look for one with an impeccable reputation for service, integrity, honesty, and professionalism. We’re proud to say that Liz Daniel, CPA is such a firm. We’ve helped small and mid-sized businesses grow and thrive by making sound decisions and avoiding costly mistakes. And we help our individual clients minimize their tax liability, build wealth, and plan for a secure financial future. Liz Daniel, CPA offers a free, confidential consultation to enable potential clients to get to know us and learn more about how we might work together. If you’d like to know more about Liz Daniel, CPA, please give us a call at 561-246-3723. We look forward to showing you how we can help you save time and money by partnering with a top West Palm Beach CPA firm. Liz Daniel, CPA is a West Palm Beach CPA firm that provides a wide variety of accounting, tax and financial management services. 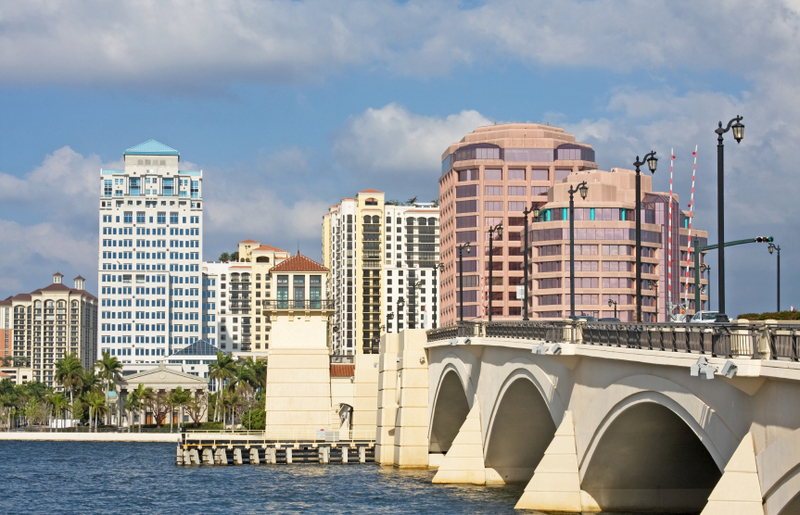 Our clients are located in towns like West Palm Beach, Boynton Beach, Delray Beach, Jupiter, Lake Worth, Wellington, Palm Beach Gardens, and more. We service clients in Palm Beach County.